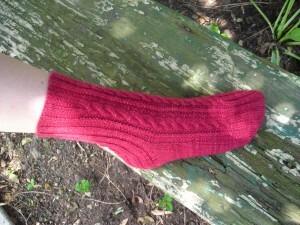 Cables are fun and easy to knit in this top down sock. The rib design flows into the heel flap as well as the toe. Sure to be a sock favorite! Premiered as Mystery Sock #12 in February 2009. Knit with Prism Merino Mia sock yarn. 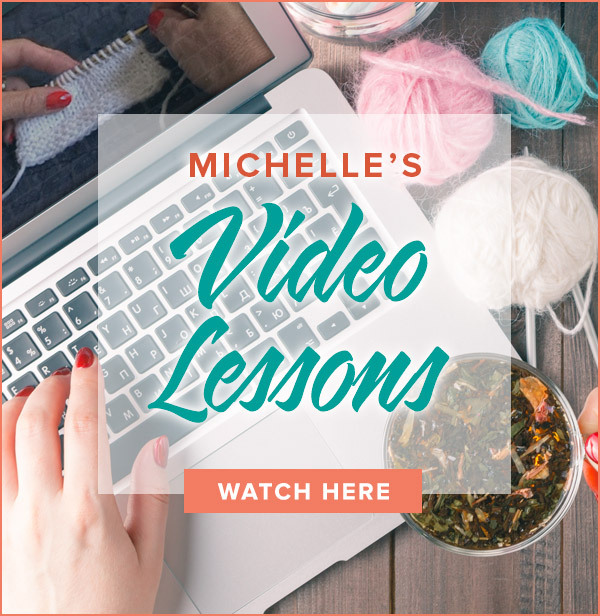 How fun to have a group of you knitting together! The next yarn is Trekking Tweed 6-ply and we will be knitting fabulous fingerless gloves. 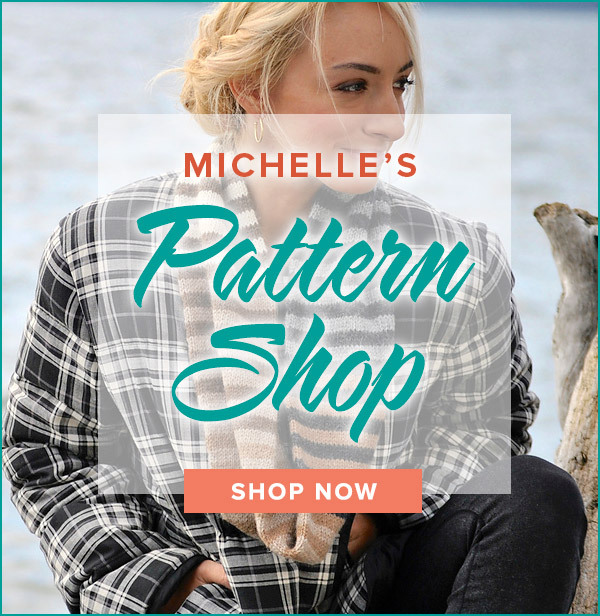 The entire supply list is available at the top of the KAL page on my website so you can keep on top of your shopping needs. Let me know if you have trouble locating the list.